For the first time in Europe, graffiti will be placed using revolutionary technology in Plovdiv, as part of the programme of European Capital of Culture 2019, the Plovdiv 2019 Foundation said. 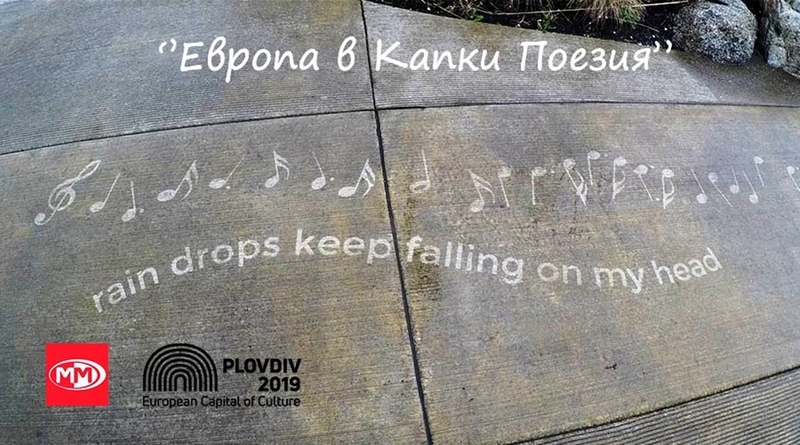 “Europe in Drops of Poetry” is a concept by Television MM who will collaborate with local artists in Europe’s Capital of Culture for 2019, Plovdiv. Created by the music television station, the art pieces will be visible only when it is raining or they are wet. They will self-destruct within 10 weeks of their exhibit beginning. At32 locations in Plovdiv, a team of local graffiti artists will spray pre-cut templates of lyrics from songs made for the project “Europe in Drops of Poetry”. 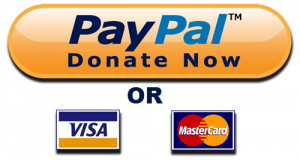 This is the first time that an event of this type and scale will be done in Europe. So far this has been done in the US and Australia. The lyrics are taken out from songs made by prominent artists from the 28 countries in Europe. Some of the lyrics are in the native languages of the artists. The largest number, five, will be in Bulgarian. Three out the five have been selected by the viewers of Television MM. Most of the quotations will be from popular and known artists, some will be from up-and-coming musicians. “The materials are ecological and 100 per cent environmentally friendly,” the foundation said. The project is being implemented by artist Simona Kojuharva, and a team of local artists led by Dimitar “Stern” Mehandjiiski, who will be responsible for the logistics and location spotting. “The purpose of ‘Europe in Drops of Poetry’ is to create positive emotions among people and bring something unusual in their busy everyday life,” the statement said. There will be games on all social media channels, such as: find the lyrics, guess the language and guess the language or the country. The event “Europe in Drops of Poetry” will be split in to three stages throughout 2019. There will be winter, summer and autumn editions, beginning at the end of January. It is supported by local and national media, Bulgarian and international businesses and representatives of EU countries, and their cultural institutions, the foundation said.